It’s taken us a day to recover, but wow! 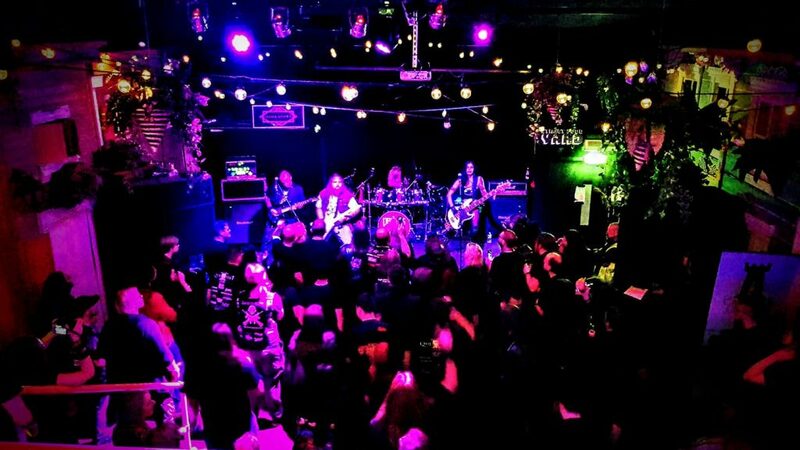 What an absolutely amazing day we had on Sunday for the second sold out Power Metal Quest Fest. It’s been a long, hard, arduous journey but all of the blood sweat and steel and has been worth it. Our extended thanks go out to every single band that played this year, the caliber of musicianship is incredible and we had some spectacular sights throughout the day. Massive thanks also goes to our crew, there were so many people working hard behind the scenes to make the show a success and they are the most incredible hard working individuals. Finally a big thank you to you all, the fans. When we set up this venture, it was because we love the Power and Melodic metal scene and we wanted to bring something special to our home town of Birmingham to celebrate the best bands within this genre around the UK and perhaps next year beyond. We are blown away yet again by the response we have had to this and can’t thank you enough for your support. Without you all we could never pull this off and we hope you’ve had an absolute blast. For those of you that ventured upstairs to our crafting area, you will be pleased to know that our official Quest Fest 2018 tapestry looks absolutely amazing. We will be unveiling this soon for all to see and it will hang pride of place in the CapsaArx Studios. I guess all that’s left to say is, shall we do this all again next year?